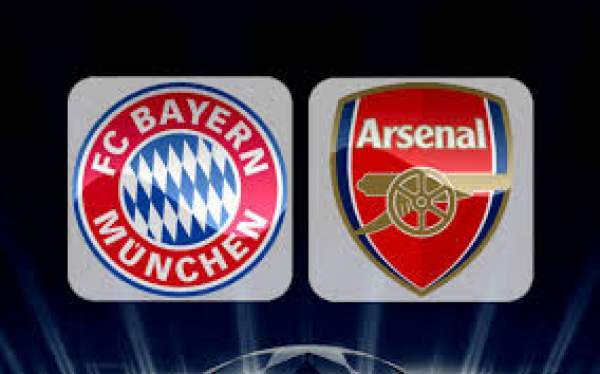 FC Bayern Munich vs Arsenal Live Streaming: Today we have the second match day of the International Champions Cup and it is FC BayernMunich playing against Arsenal at the Shanghai Stadium in Shanghai. The International Champions Cup have already been kicked off as AC Milan and Borussia Dortmund played on the first match day in which Dortmund won the game by 1-3. Arsenal has always gotten the best out of Bayern Munich as they have lost to their bitter rivals by 5-1 in their last three games played against the German Champions. All the three games played in the Champions League. Arsenal has signed Alexander Lacazette from Olympique Marseille to strengthen their strike force. With Alexis Sanchez currently unsettled as he wants to play in the Champions league and as far as Arsenal are concerned they are currently in the Europa League as they finished. They were recently in Australia for their tour and played against Sydney Wanderers which ended in an easy victory for Arsenal by 1-3. FBM recently won the Telekom Cup as they beat Werder Bremen by 0-2 in the final. Thomas Muller opened the scoring in the 13th minute and then Juan Bernat scored the second goal in the 34th minute to put the game to bed. Bayern Munich has recently acquired the services of the Colombian James Rodriguez as he was loaned out by Real Madrid for the full season. Stay tuned to TheReporterTimes for latest football news and other sports’ updates around the world. Next article‘Dragon Ball Super’ Episode 100 Spoilers, Release Date and Promo: Caulifla Transforms Into Super Saiyan?